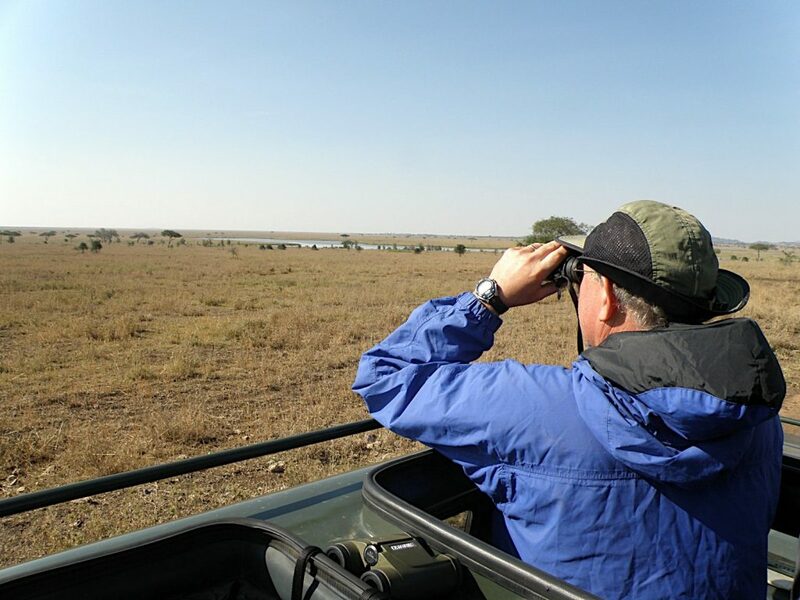 While on safari you travel with highly knowledgeable guides who have extensive training in East African wildlife, birdlife, and ecology, each of whom has many years of experience in the bush. Listen. Your guide has a nearly limitless repository of knowledge. Ask questions. 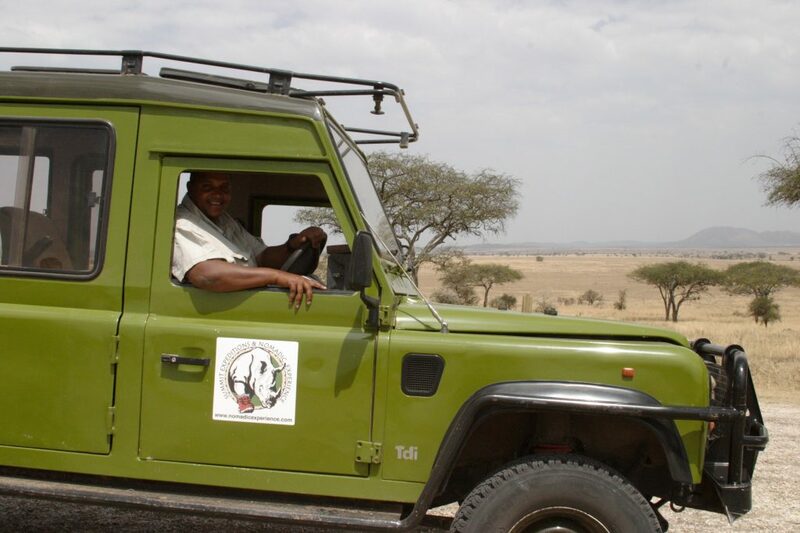 Your guide will have many stories to share and is always happy to tell you more about the animals and birds, as well as about Tanzanian culture and life, and much about his background and family too! Follow your guide’s advice. Don’t ignore instructions and safety protocols. Remember, part of the guide’s job is to keep you safe in the bush! 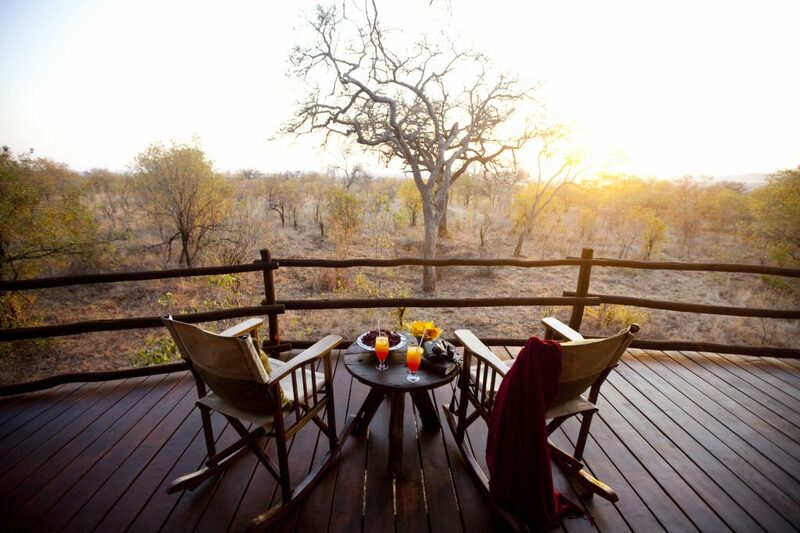 The African bush is unlike anywhere you’ve ever been, and a place where nature proceeds at her own pace. You may drive around for an hour and observe just a few birds and a small herd of impala and then – when you least expect it – a lioness with three cubs may appear from behind a tree or a cheetah launches into a sprint …. Take time to observe and be patient, and you will see various wildlife scenes – exciting, funny, sweet, horrifying – which may impact completely your outlook on life. Notice the little things, especially when you are outside the vehicle at camp or on a bush walk. Observe the distinctive shape of the trees of the savanna, and note that drama can unfold on a small scale as well – a dung beetle hard at work or the methodical movement of a chameleon. Your guide can make these scenes come alive for you with context and explanation. Wash your hands with soap or hand sanitizer regularly and always before meals or touching food. Do not drink water directly from the tap. Drink only bottled water or water filtered through a purifier. Do not even rinse your toothbrush in the water from the tap. Eat only fruit that can be peeled, such as bananas and oranges, unless it is fruit prepared at a tourist facility. All food prepared at lodges, camps, and other tourist facilities, including raw fruits and vegetables, is handled hygienically and is safe to consume. Binoculars are an essential item to bring on safari. They are indispensable for bird watching. And while you often get incredibly close to some animals, binoculars help you see the minute details – such as the deep crevices in an elephant hide or the insects swarming around a giraffe – and you will need them to observe the wildlife that are not as sociable and stay far from the safari vehicle (off-road driving is not allowed in national parks). A GOOD camera. Remember – your smartphone is not a camera! If you want to bring home stunning photos to share with friends and family to make them jealous or want to experience a safari themselves, we recommend that you invest in a good camera with high quality lenses. Don’t forget extra memory cards and if possible bring a means to back up your photos at the end of the day as you may take hundreds of shots. Comfortable clothing. Choose clothes of light-weight breathable fabrics in pale neutral colors. Do not wear dark colors as tse-tse flies love flying around wildebeests, which have dark colored coats. Try not to look like a wildebeest! Some animals are colorblind and some are not. Still, avoid bright colors as they can distract wildlife. Listen to the sounds of Africa… animals rustling at night (while you are completely safe inside your safari tent), the wind blowing through the acacia trees, the heavy breathing of the buffalo, Maasai kids running behind your safari vehicle in the Ngorongoro Conservation Area…. Don’t live behind your camera. By taking the time to really observe and absorb, images will be burned into your memory forever. And remember, photos never look as good as what you have seen in person. Be social. Talk to the Tanzanians you will meet – smile and take pleasure in their friendliness. You chose to visit Tanzania because of its spectacular wildlife, but you will return because of its people. Feel privileged. Not many people have the opportunity to live this moment. Enjoy and be grateful!